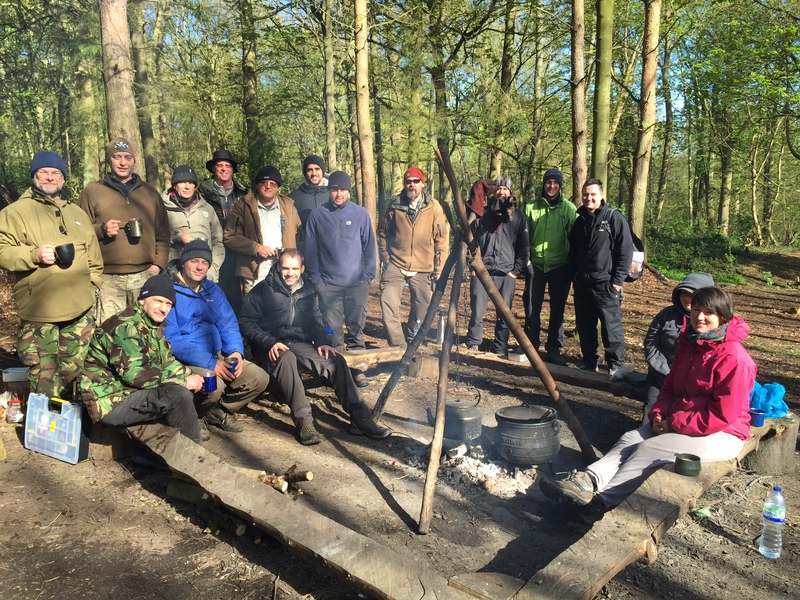 Level 2 Training Course – Excellent shelters built that stood up to torrential rain. Well done everyone. 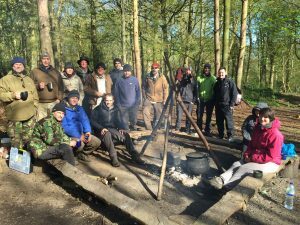 Also, a big congratulations to Eric, Mark and Simon on achieving a wonderful pass in the Level 2 Assessment.